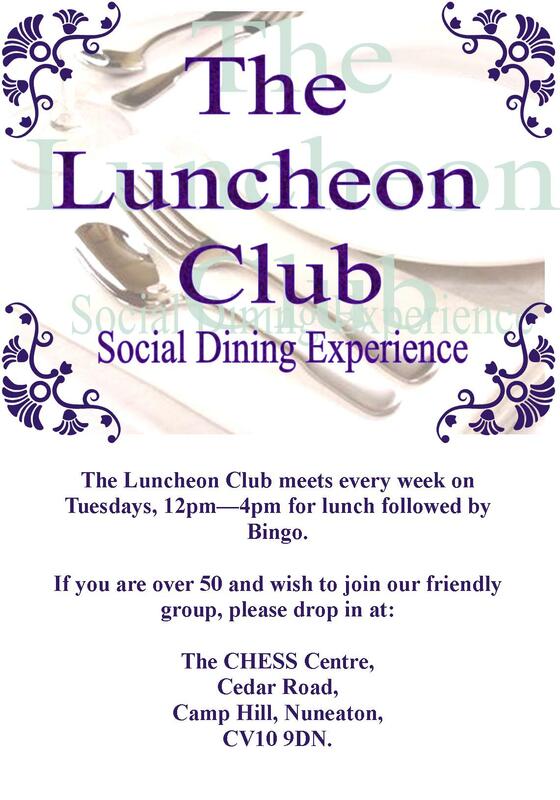 Come and socialise with a few games of bingo and some lunch on a Tuesday afternoon. Really friendly group that also organise a few day trips each year. Cooking, music, pool, arts, sports, projects and support for young people around issues that are important to them. School Years 7, 8 & 9.